ManuBottm is a custom artificial intelligence engine for analysis of scientific manuscripts. ManuBot reviews your draft manuscript, and provides a template that can serve as a starting point to write your manuscript. Data phrases: ManuBot will create sentences in real time using your data, to add to your manuscript. Methodology: ManuBot will analyze your methodology, describe it in the methods, and provide appropriate references for the statistical methods used. Hints: ManuBot will analyze your study design, data, and provisional manuscript and suggest sentences and paragraphs that may be added. Warnings: Using Artifical Intelligence and Text Mining, ManuBot compares your study to reviewer comments of previous similar studies and suggests warning of potential issues. For identified issues, ways to avoid the issue, and ways to respond to reviewers are provided. Note: This is just a small sample of ManuBot output. Your ManuBot output will be much more detailed, more comprenensive, and customized for your data! This study was a randomized experiment comparing time to triage a patient correctly to 4 different groups of triage type. Data analysis was performed using Stat59 (MedStatstudio, Edmonton, AB, Canada) with calculations performed by R: A language and environment for statistical computing version 3.4.0 (R Foundation for Statistical Computing, Vienna, Austria). P-values less than 0.05 were considered significant for all statistical tests. In total, the study consisted of 15 observations in 4 groups. The overall mean value of time to triage a patient correctly was 0.8. How Can I Use ManuBot? 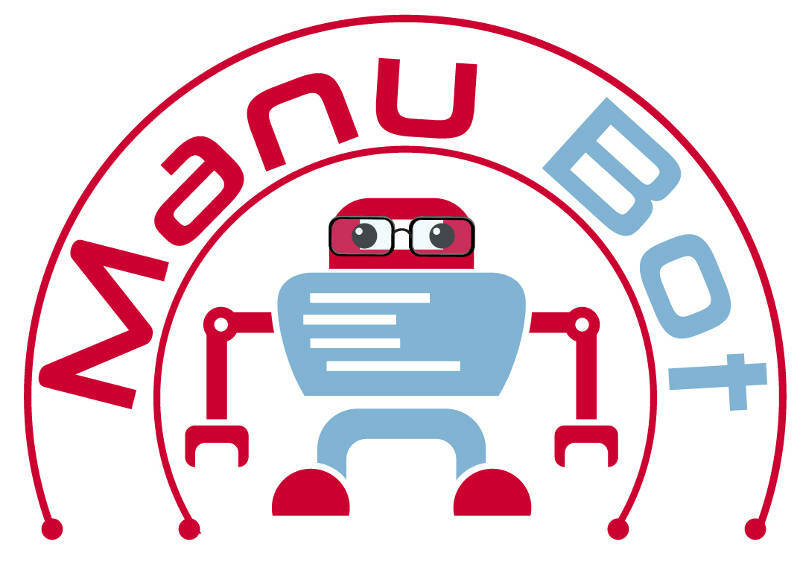 ManuBot is available on all Stat59 research plans. Unfortunately, as ManuBot uses the data models and analysis of the Stat59 platform, ManuBot cannot be used on studies not completed on the Stat59 platform. Why not try it out? Create free project now!